The 2013 World Series Championship banner that is to be hung in Boston’s Fenway Park is being manufactured as we speak by Flag Graphics of Allston Street right here in Somerville. Tony Lafuente’s Flag Grapics has been manufacturing the flags for the champs of all our Boston sports teams for years. 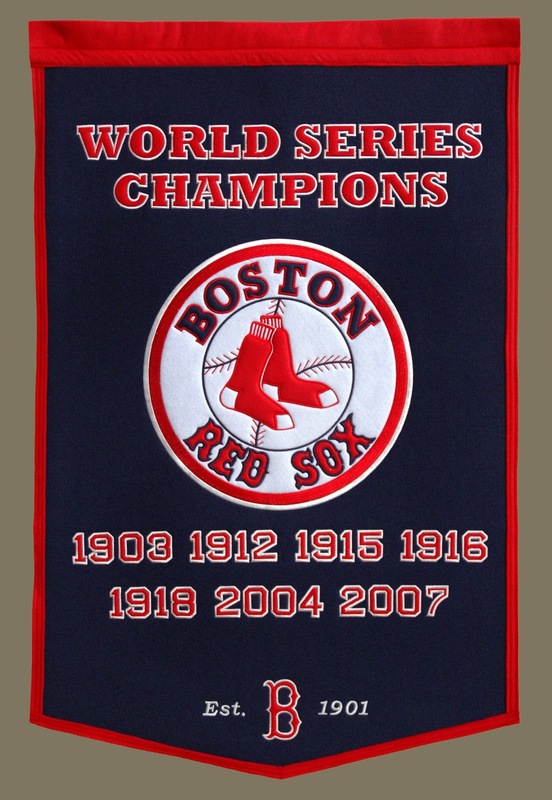 This coming Saturday the new 2013 World Series Championship banner will be Mounted permanently at Fenway Park. Photo: 2007 World Series championship banner made by Flag Graphics in Somerville. Previous PostPrevious PostNext PostGrand Opening of “West 7 Bistro” in Somerville!